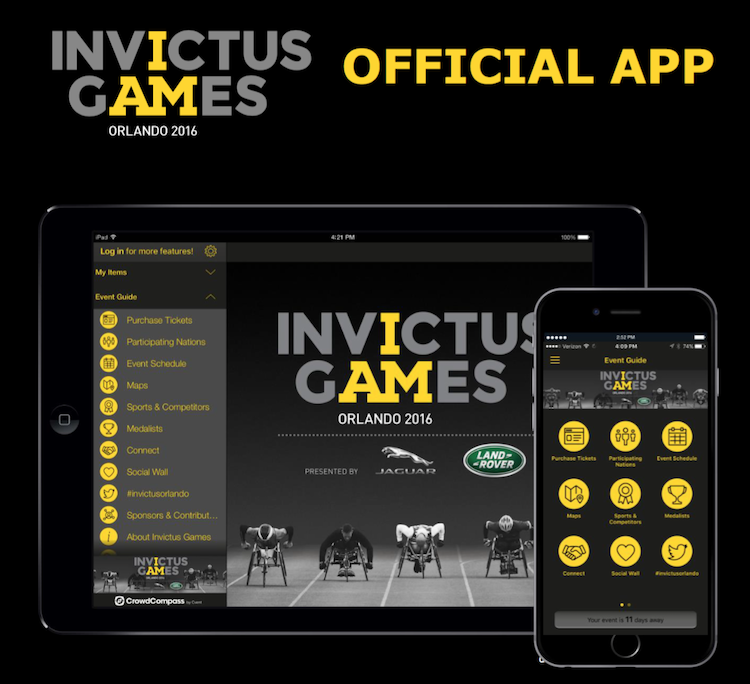 Want to keep up with the Invictus Games at the palm of your hand? Get the 2016 Invictus Games Orlando App for iOS, Android and Windows! Use it to purchase tickets, get notifications and reminders about events, view the sporting event schedule, and more! Available in the app store now. Search ‘2016 Invictus Games’ in your app store.